Join us on Monday 3rd November for a talk by Mark Paviour entitled ‘The Year Round Shrub Garden’. Mark has been involved in horticulture professionally for 35 years in aspects as diverse as traditional walled gardens, arboreta, historic gardens and tree and shrub nurseries and I am sure will have better photographs to illustrate his talk than the one I have chosen to illustrate this post! The talk commences at 7:30pm at Colwall Village Hall. All are very welcome and we charge £4 a ticket for visitors. Complimentary refreshments are available from 7:00pm. Our meeting on the 2nd September (commencing at 7:30pm) will be very appealing to those interested in alpines. 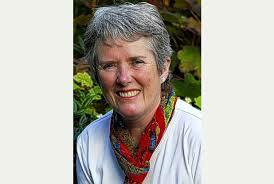 Malcolm McGregor, a freelance writer, enthusiastic lecturer on alpine plants and gardening and the editor of the North American Rock Garden Society will be talking about rock gardens. 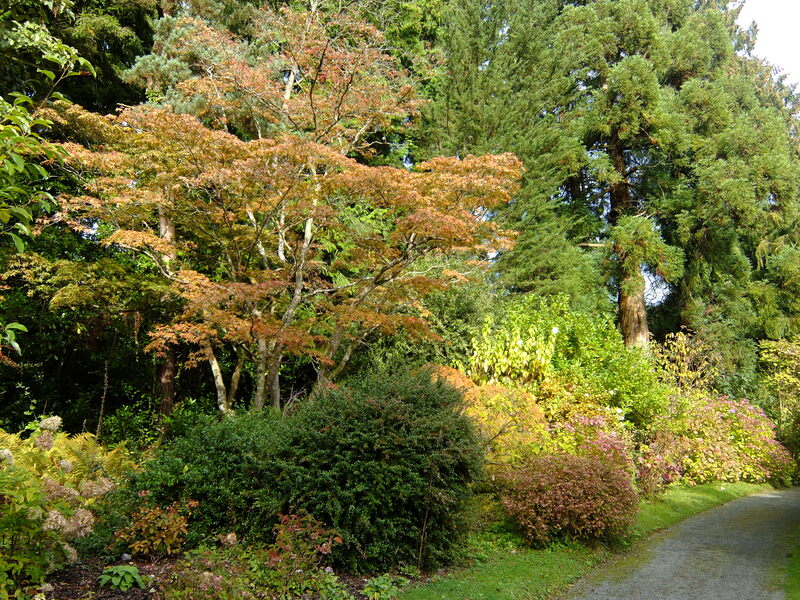 Malcolm has also been editor of the Scottish Rock Garden Club (2000–2006), and the Saxifrage Society (1993–2003). He has traveled widely in search of saxifrages in North America, Europe, Turkey, Morocco, the Himalayas, the Olympic Mountains, Austria, and Italy. 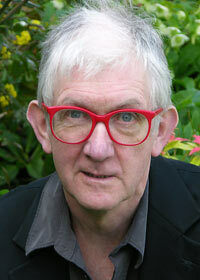 He has written several titles including: Saxifrages: The Complete Cultivars and Hybrids, and Saxifrages from Scratch. As ever refreshments are available from 7pm so come along early and give yourself time to make some new gardening friends.